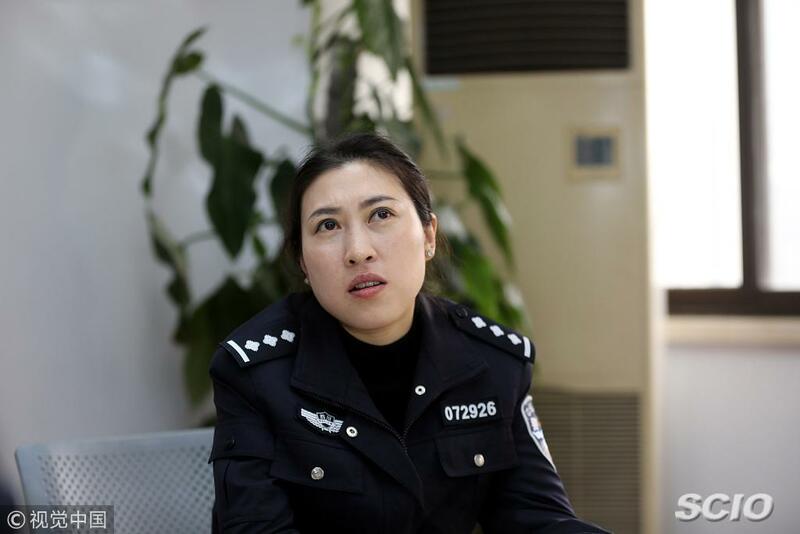 Jiang Min worked as a policewoman in Pengzhou city, Sichuan province, when the quake occurred. She lost her mother, 2-year-old daughter and eight other relatives during the quake, but she still dedicated herself to rescuing others and even passed out four times due to exhaustion. 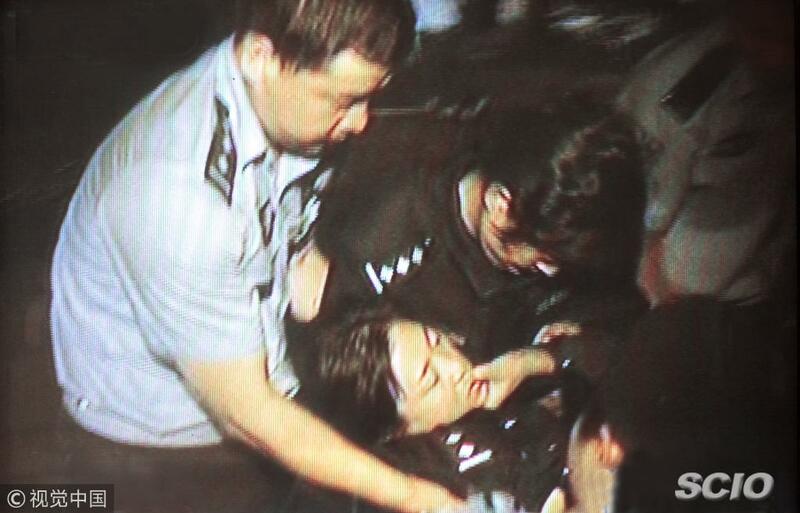 She was praised as "the strongest policewoman in China." Today, she focuses on the simple pleasures in life, and says she feels happy as long as she is with family. She hopes that her 6-year-old son can spend every day happily.